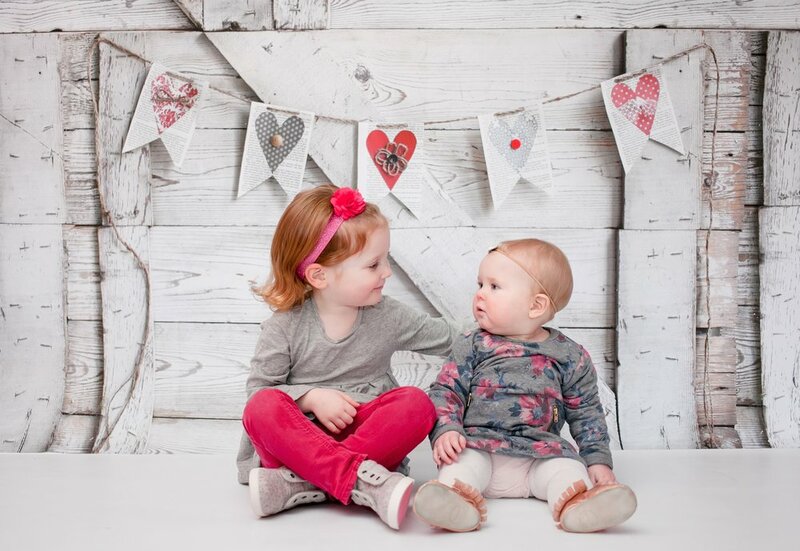 I wanted to share these adorable photos captured by Silva of Anchor Studio Photography at Movies for Mommies a few weeks ago, during our Valentine Mini Sessions. I'm always amazed at the moments Silvia is able to capture, especially on a day like this with a grumpy sick baby in a dark theatre. 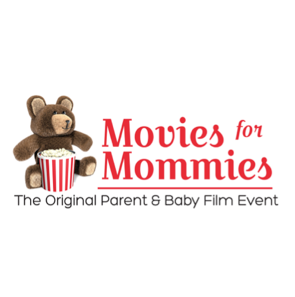 Sign Up for the Movies for Mommies Newsletter if you want to receive information about future pre-show photo sessions. Screenings are every Monday at 1pm (doors open at 12:30pm) at The Humber Cinema (Bloor & Jane) and we often have special events before the show. If you're looking for a great family photographer I highly recommend Anchor Studio. 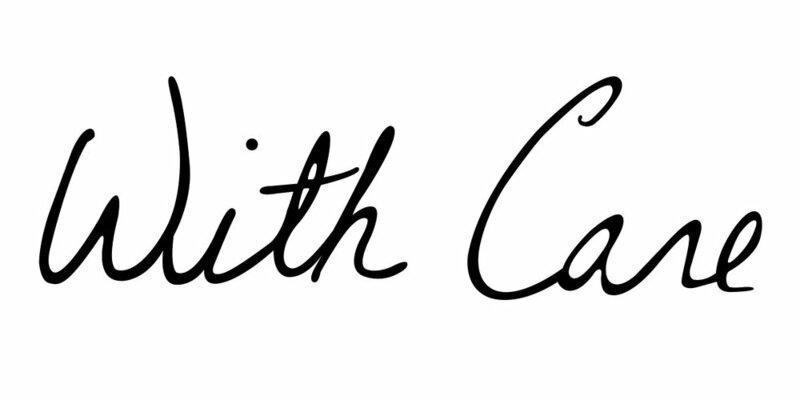 Receive 10% off your session when you mention With Care at booking.